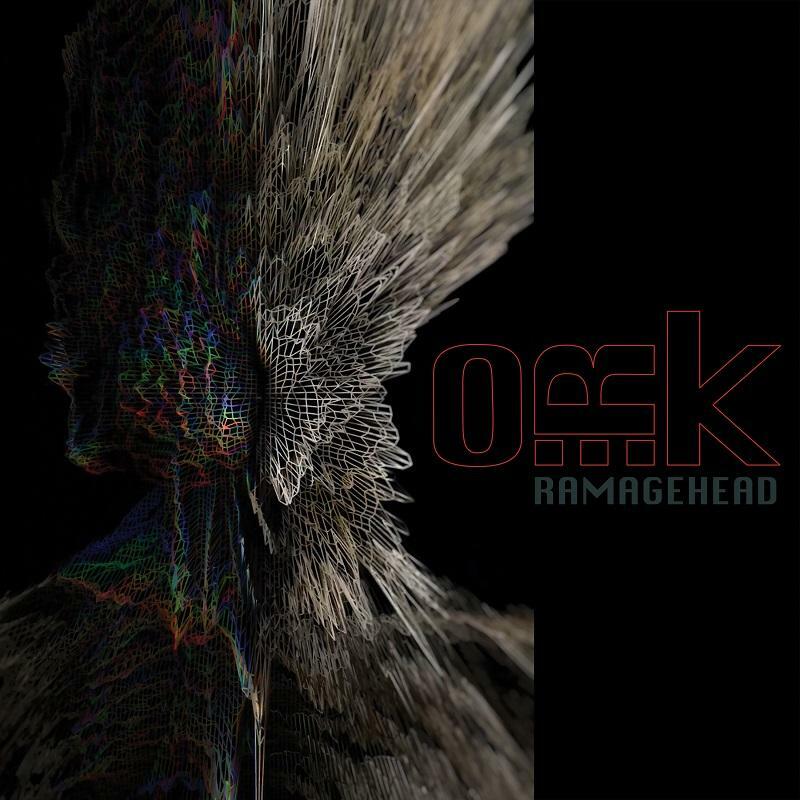 O.R.k., featuring Italy’s celebrated vocalist, producer and award-winning film score composer Lorenzo Esposito Fornasari a.k.a LEF (lead vocals), King Crimson’s Pat Mastelotto (drums), Porcupine Tree’s Colin Edwin (bass), Marta Sui Tubi’s Carmelo Pipitone (guitars) have revealed their new single & video for “Black Blooms” which features their collaboration with the iconic System Of A Down frontman, Serj Tankian. 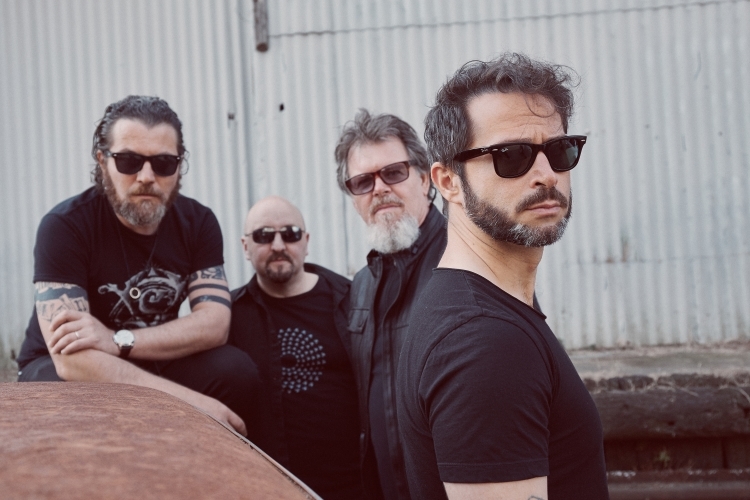 The forthcoming album Ramagehead was created from the band’s collective vision, unique influences and a multi-layered reflection of their powerful and engaging live experience. The resulting epic contains all the ingredients of a fiery O.R.k. performance with dark and heavy riffing, mesmeric atmospheres. Recorded during 2018 at LefMusicStudio (Italy), The Wormhole (USA) and Nightspace (UK). The mixing for Ramagehead was handled by Adrian Benavides and three-time Grammy-winning engineer Marc Urselli (U2, Foo Fighters, Nick Cave), the mastering by Michael Fossenkemper, engineering by Benavides and Bill Munyon (King Crimson), cover art by Adam Jones (TOOL) and design by Denis Rodier (Superman, Batman, Wonder Woman). The recordings, and involvement of SOAD’s Serj Tankian on a forthcoming single, solidifies the band’s serious intent to use their musical chemistry in exploring the hard-edged possibilities within rock.